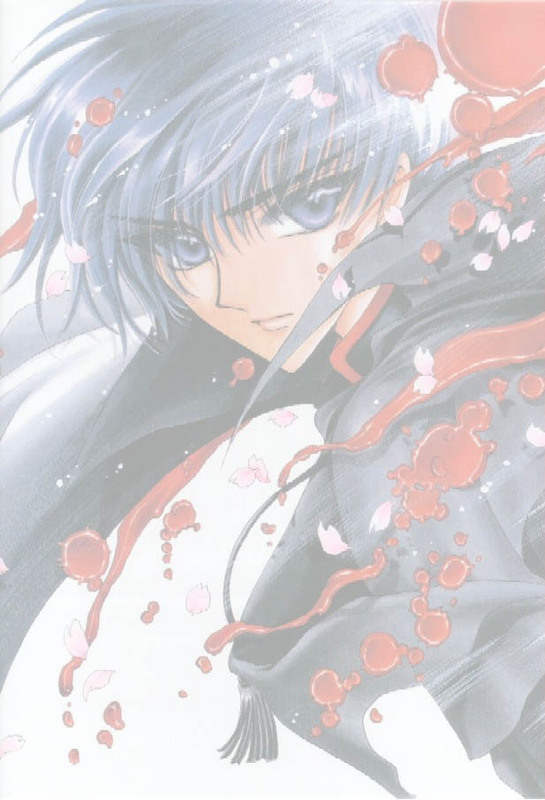 Welcome to my fairly small gallery deicated to CLAMP's masterpiece, X. Here you'll find pictures from the movie, manga and "art" pictures. All images here are public domain since mostly I found them by surfing the 'Net. If you see a picture here that's yours and you either want credit or want it taken down, let me know. Alright, thanks and enjoy the pictures! The Rights to X in manga, movie, and artbook form do not belong to me. These rights belong solely to CLAMP and any other company with which they choose to do business.